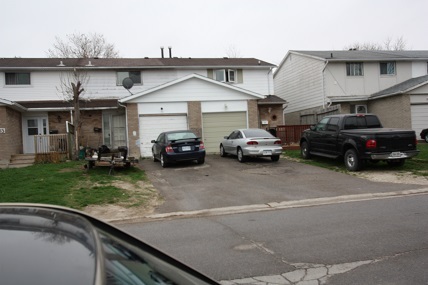 This three bedroom semi is located in the desired St. Clair Secondary school area. It is a family oriented area. 1.5 bathrooms. Garage with newer garage door. Newer deck, exterior painted last summer. Around the corner from St. Clair Secondary school, St. Clair Arena, shopping, restaurants, Mall.